Payday 2 seems to be back on track, thanks to developer Overkil getting back the rights to the series. Payday 2 developer Overkill, a Starbreeze studio, had entered into a partnership with publisher 505 Games back in June, 2012. 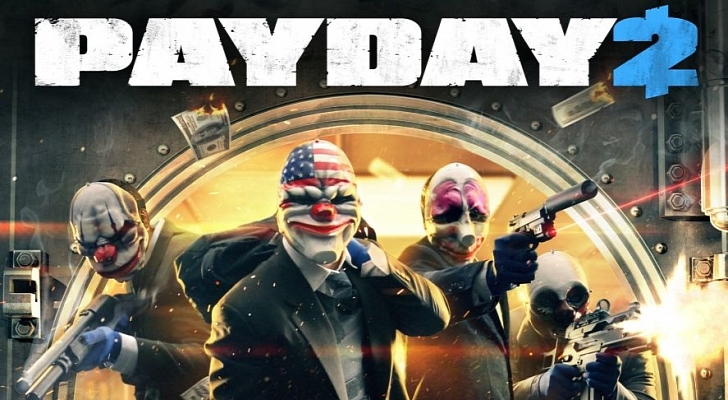 The deal was inked to help the studio release Payday 2, as well fund the console versions. Today, Overkill announced that franchise rights are back with the studio. The first order of business will be to remove all microtransactions from the game, effectively making the black market portion available to all. When Overkill added micro-payments to Payday 2 in October last year, it caused an uproar among fans, especially since the studio had previously promised to never add microtransactions into the co-op shooter. Today’s announcement also reveals that the studio will be bringing more content and patches to Payday, for at least the next 18 months. The game’s skill tree will also be revamped as part of a new update, due out Thursday. In addition, Overkill staff Almir, Joakim, Hampus, and Jules will host a Reddit AMA on Friday, from 4pm-6pm EST. 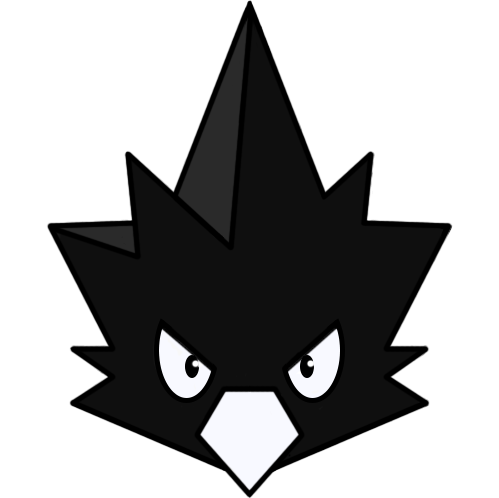 The developers will detail the skill and black market changes coming with the update. The studio also released a new E3 teaser, which you can watch here.